We bring teams of climbers together to tackle significant objectives all across the globe. MAA Expeditions are unique: carefully selected and trained teams benefit from the economics of sharing group costs and the satisfaction of having climbed a significant objective together. We view an expedition as a chance to bring out the best in ourselves and our team in some of the world's most stunning places. These are experiences that last a lifetime! Selection and training for the team begins with the event leaders up to a year in advance. ELs provide many smaller climbs and training events to prepare the team - building competency and camaraderie in this way is a hallmark of MAA expeditions. The expedition team has the unique advantage of working together in this way beforehand so they are best prepared for success and safety on the mountain. 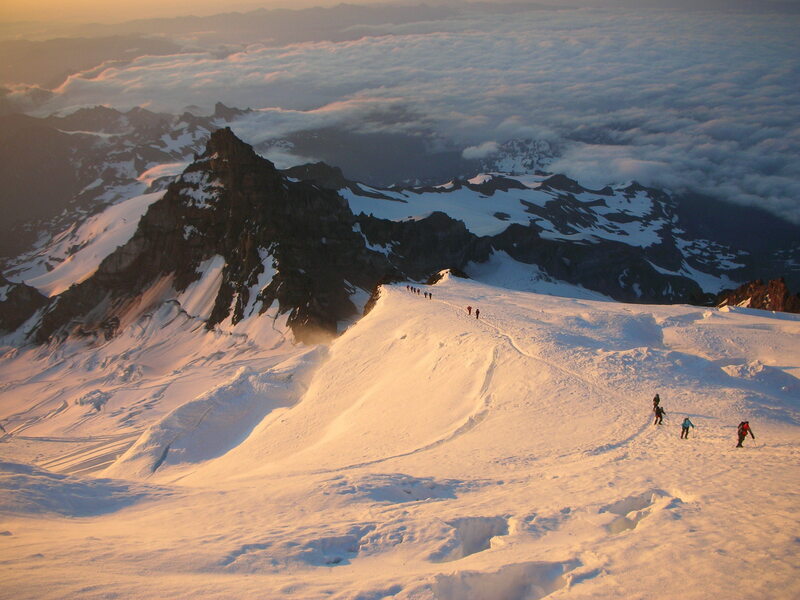 As longer term climbing events, expeditions last anywhere from four days to over a month. 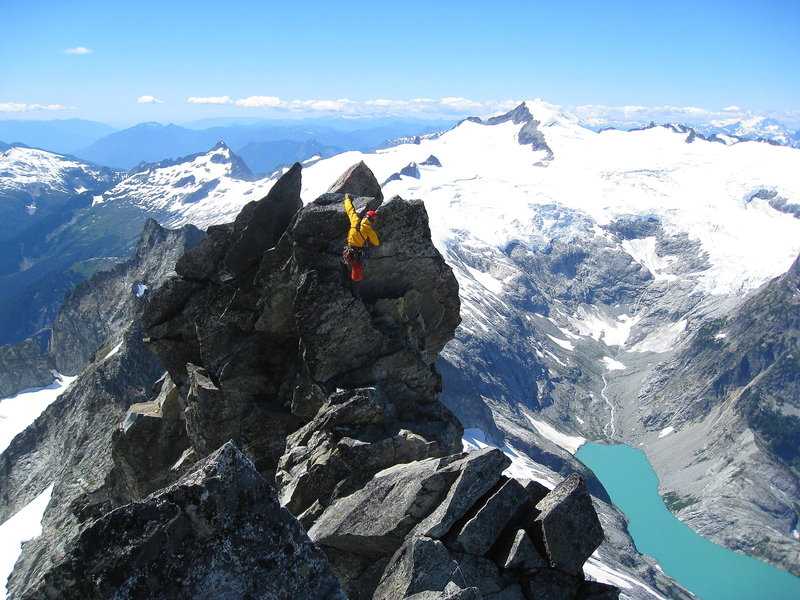 Some climbing events that are shorter in duration but involve significant travel and group expenses are also expeditions. MAA is pleased to offer our expeditions "at cost" which means the base price of running it without seeking profit or paying wages. We do this a not-for-profit association. This allow us to make expedition experiences accessible to a great number of our qualified members. All expedition costs are shared among the participants which also includes some or all of the costs of our valuable expedition leaders. These folks make it possible for the expedition to occur by doing all the planning, preparation and providing the training beforehand, as well as leadership on the mountain. Specific details of each expedition are listed in the descriptions. Please view the list to see what's coming up!